This post may contain affiliate links. 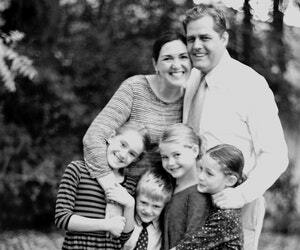 Learn more about my disclosure. 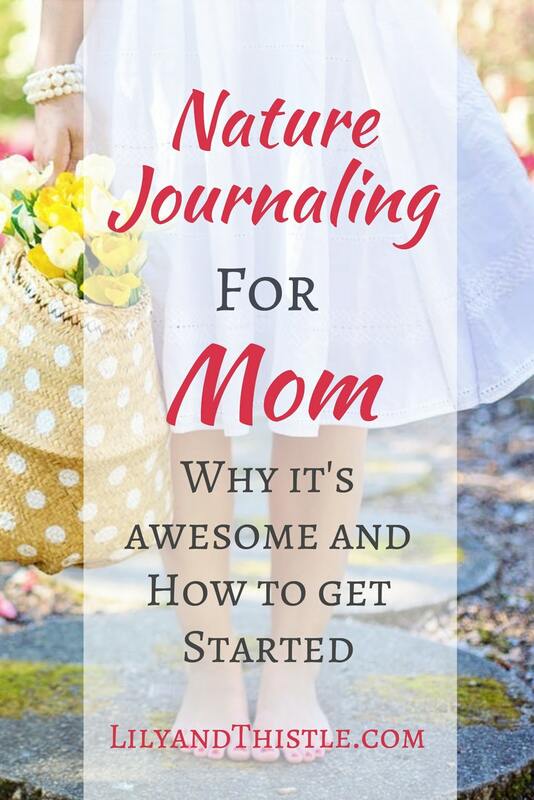 I think it’s safe to say that we know that there are significant benefits in keeping a journal – any journal. Benefits like better mental clarity, boosts in both confidence and emotional intelligence, self-discipline, more creativity, increased problem-solving skills, and on and on. Spending time in nature has its own impressive list of benefits too! For some of us, getting outside is a big deal! 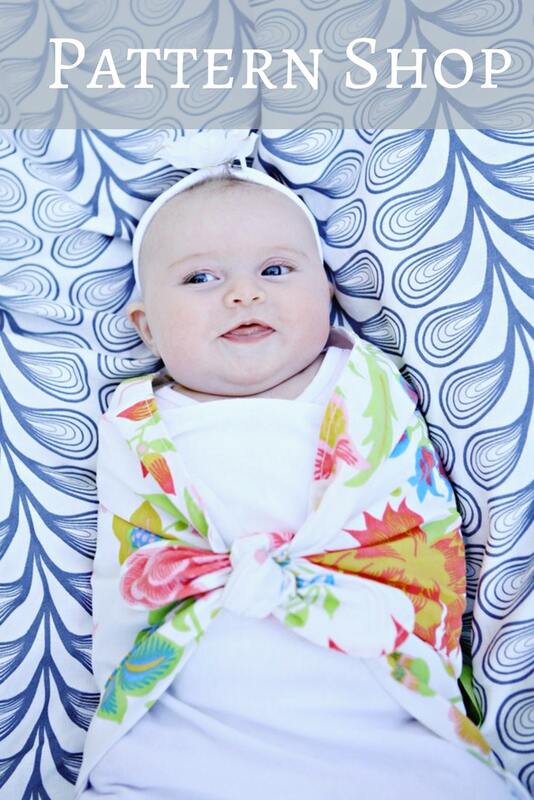 I remember, when my kids were babies, a whole week would go by (maybe two? ), and we just did not get outside. It’s not that I wanted to be cooped up all day – It just wasn’t on my list of priorities (I was too busy keeping everyone alive)! Can you relate? I’ve since learned that my mind, body, and spirit need nature. 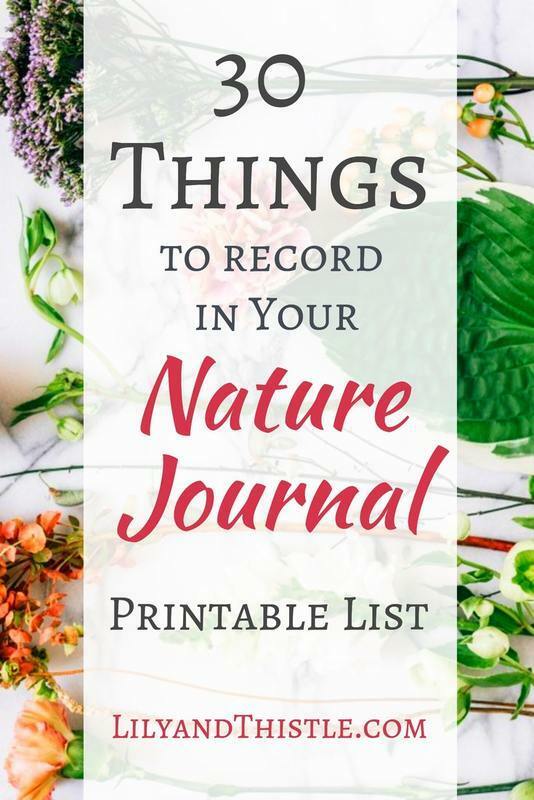 Nature journaling forces me outside to breathe in fresh air and experience the natural world with all of my senses. Since I’ve started my habit, it’s rare that a day goes by without some time spent in nature. It could be going for a walk, playing a game or sitting down and recording something in my journal. I am always disappointed when that time is up. It is truly a little piece of heaven – something I savor and eagerly anticipate. 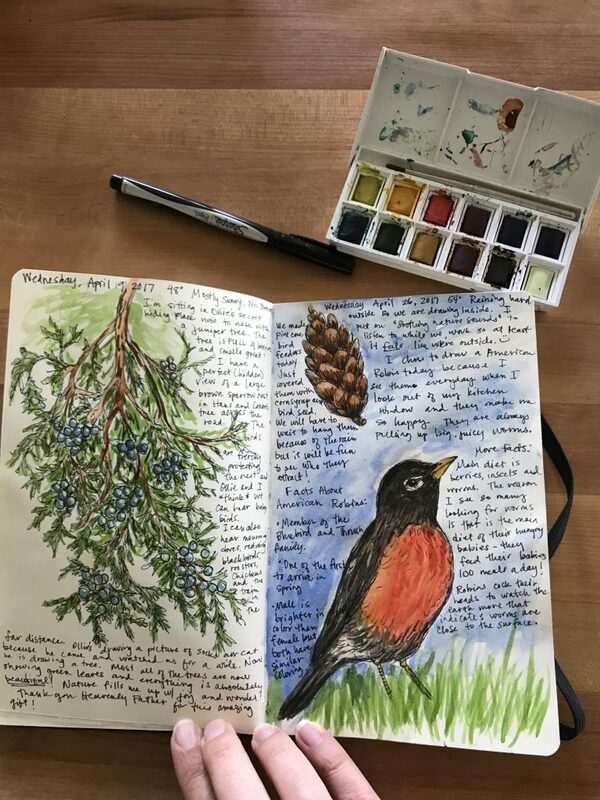 One of my favorite parts about keeping a nature journal is that I get an excuse to practice drawing and painting on a regular basis. There are so many unique textures, shapes, and colors to explore. I tell myself that my drawings don’t have to be perfect and I just enjoy the time. It is the perfect outlet for my need to relax and enjoy making art. I studied art for years, learning about famous artists and their techniques. In nature, I’m reminded that God is the best artist and studying his work is the most satisfying. Stumped on where to start? Subscribe (free!) 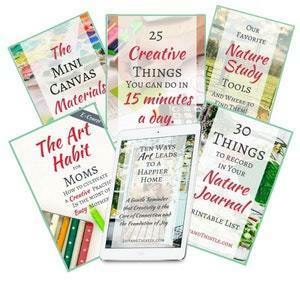 to get access to my Resource Library full of ebooks, lists, and printables to help you on your creative journey. You'll also get my weekly newsletter full of resources and encouragement for your creative journey! Success! Now check your email to confirm your subscription and get your password! Very often I get curious about what I’m drawing and want to know more about it. “What is that cool looking bug called?” “What is that feathery plant?” “Why does the water behave that way?” These questions lead me to deeper investigations, and I feel like I just can’t get enough! There was a time I thought I hated science. Now, I am falling in love with it! As I’ve tried to quench my curiosity, I’ve tasted samples of biology, physics, botany, geology, even astronomy. I sometimes wonder what my college path would have been had I been introduced to science in this way. For me, science in school always felt cold and un-living – nature study shows me that science is all about life! The combination of art and science is exciting. 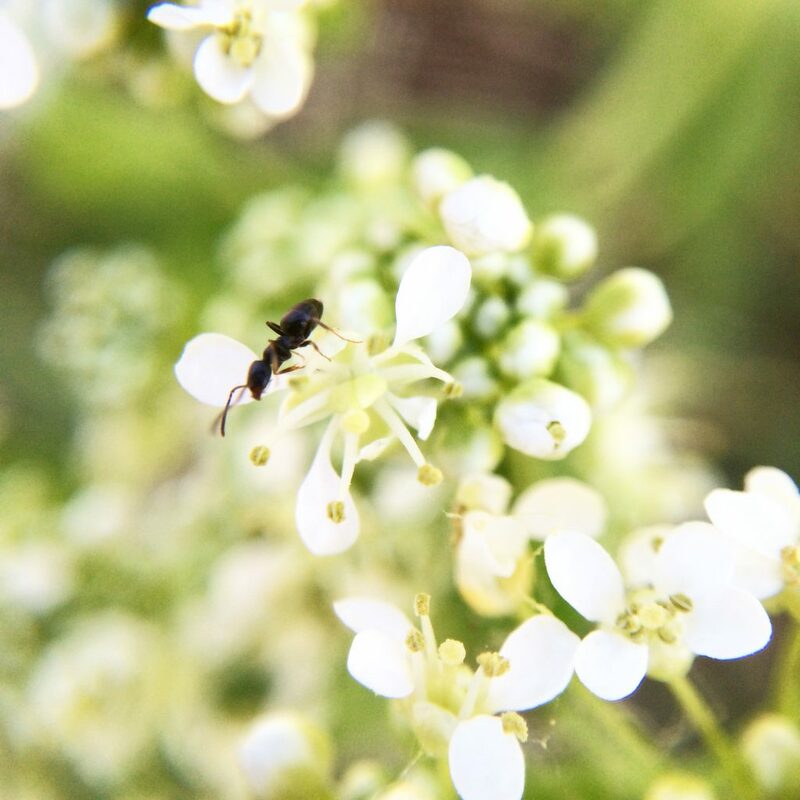 I have a deep appreciation (and a bit of jealousy) for those who have taken the time to study nature and record all that they have discovered. Even on my hardest days, nature can take me away to a place of awe and wonder. When I stop, sit still, and take the time to draw a bird or flower, or write down what is happening around me, I can’t help but feel deep gratitude for the beauty of these things. 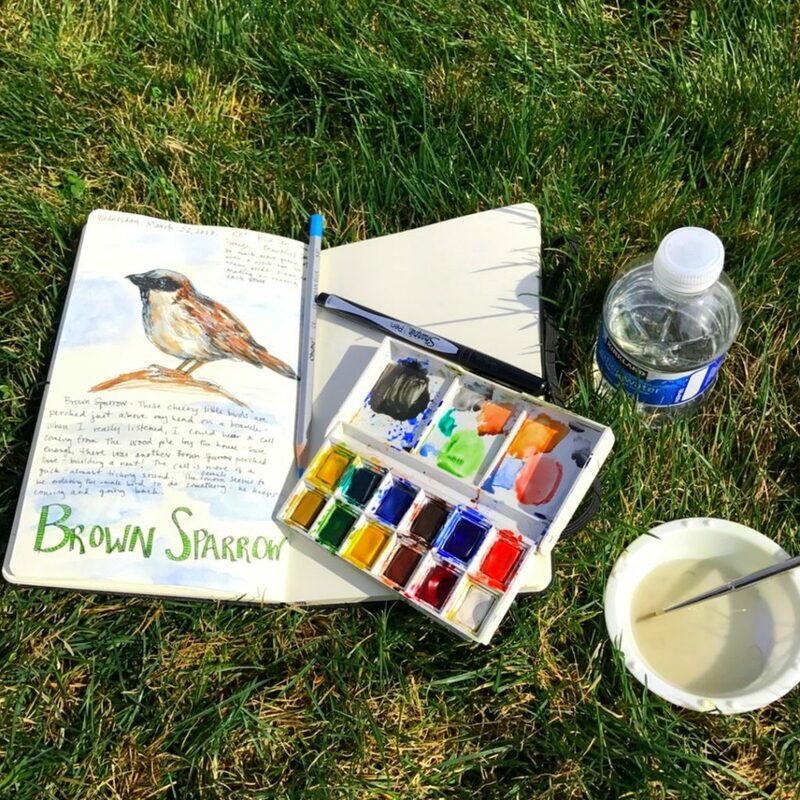 Nature journaling has helped me see my little piece of the world differently. 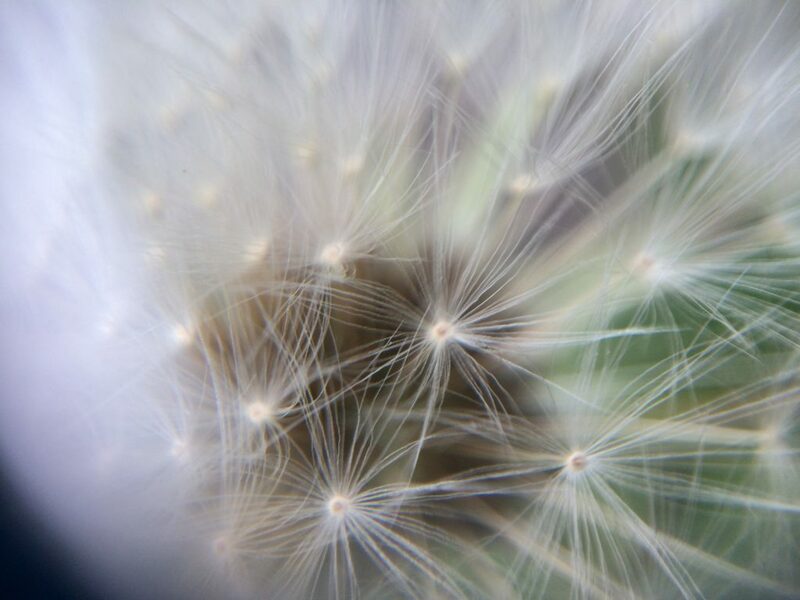 Instead of a backyard, I see intricate designs and exquisite patterns – even the weeds are intriguing! Having these experiences with nature always puts life back into perspective. It humbles me and makes me feel connected to the Creator of it all. I feel closer to God as I sit and study His creations and feel thankful that I get to be a witness to the wonder around me. 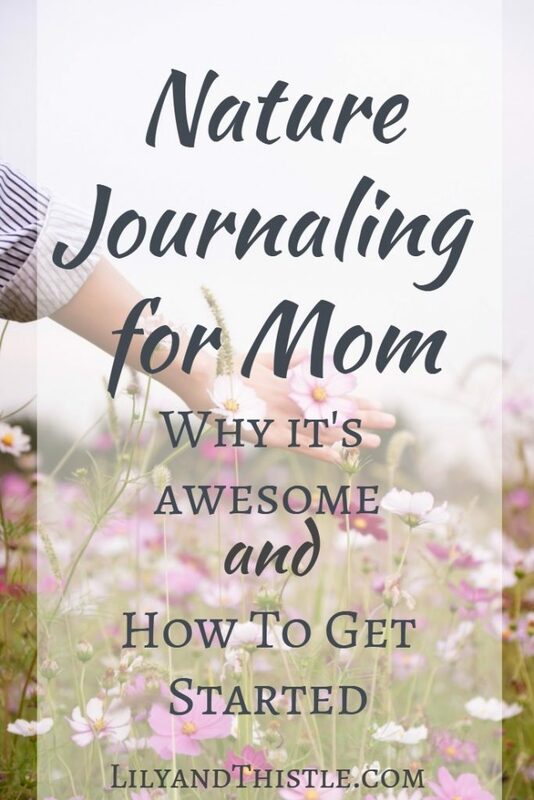 Yes, nature journaling is the best kind of gratitude journal. 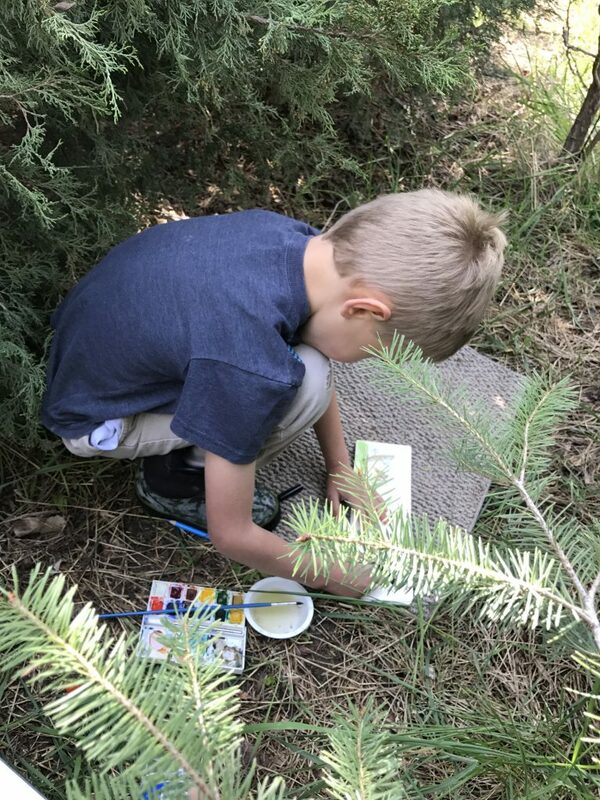 That’s another great thing about nature journaling. You don’t need much to get started. Just a small journal and a pen or pencil will do for starters. If you’d like to get some special supplies, I made a big list of all of our favorite supplies. You can find it in the Resource Library. Finally, to make it a habit, you simply need to schedule it in. I have nature journaling built into a weekly schedule. Right now, our nature journaling day is every Wednesday morning. The kids and I each have our own “sit spot” (a small rug we each bring to sit on in a favorite spot in the yard) and enjoy studying whatever catches our attention that day. I usually draw what I’m seeing, record my thoughts and feelings, the weather, and if I have time, a few facts I look up on my phone. It takes about an hour; sometimes we take two if I’m lucky and everyone else is still engaged. One of my favorite nature buddies. And that’s it! 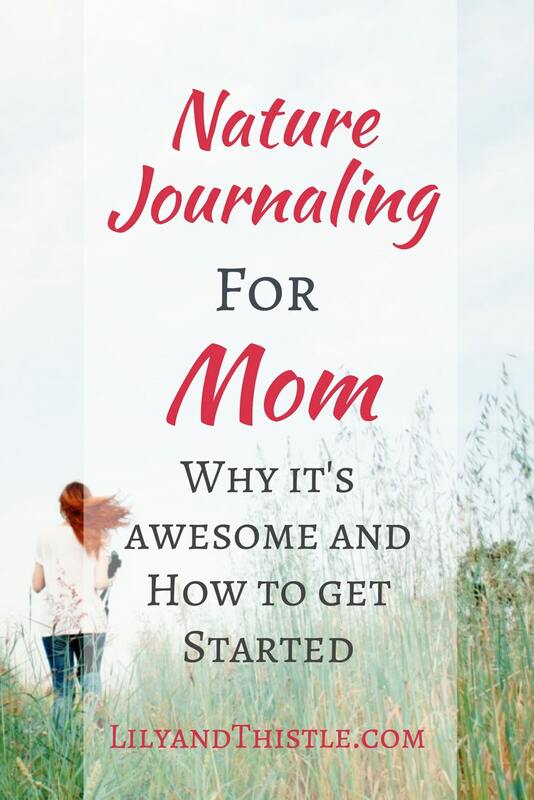 Nature journaling does not have to be complicated, and like most of the best things in life, it’s free. 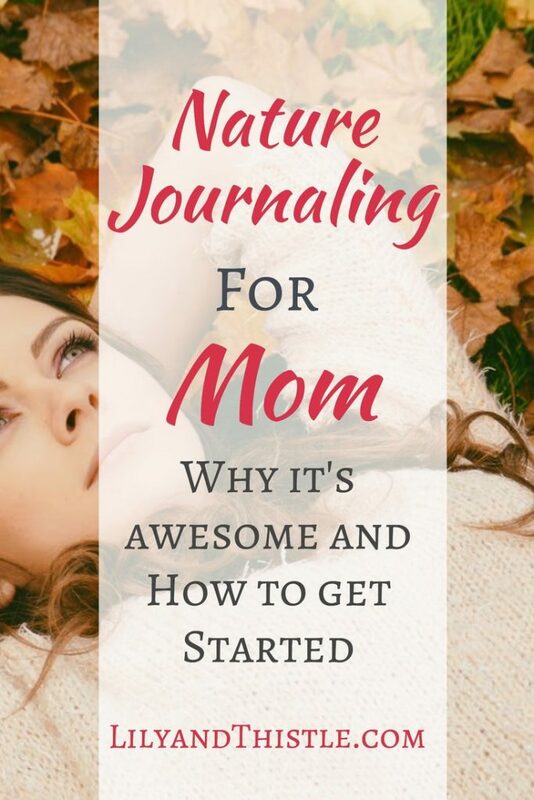 So if you are looking for some extra peace in your day and a creative outlet that doesn’t require a lot of time or money, give nature journaling a try and watch it transform your life. Now I want to hear from you! 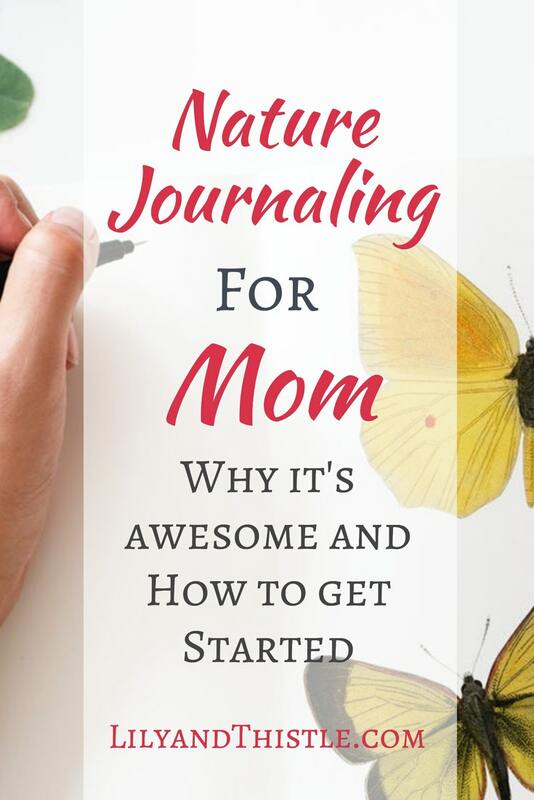 Have you tried Nature journaling? What has been your experience in nature? Do you have a love or hate relationship with science? LIVE YOUR BEST CREATIVE LIFE. FREE RESOURCE LIBRARY! 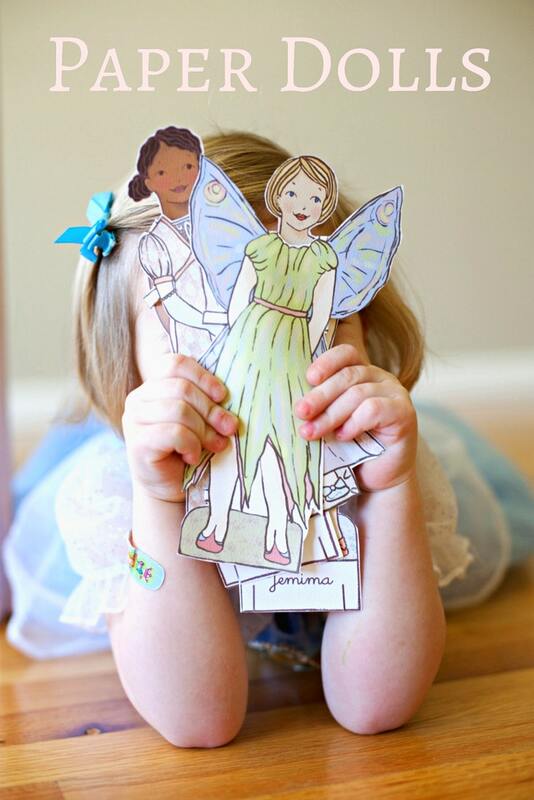 Subscribe (FREE) and I'll send you a password giving you instant access to all of our Lily and Thistle resources: Courses, printables, how-to's and more! 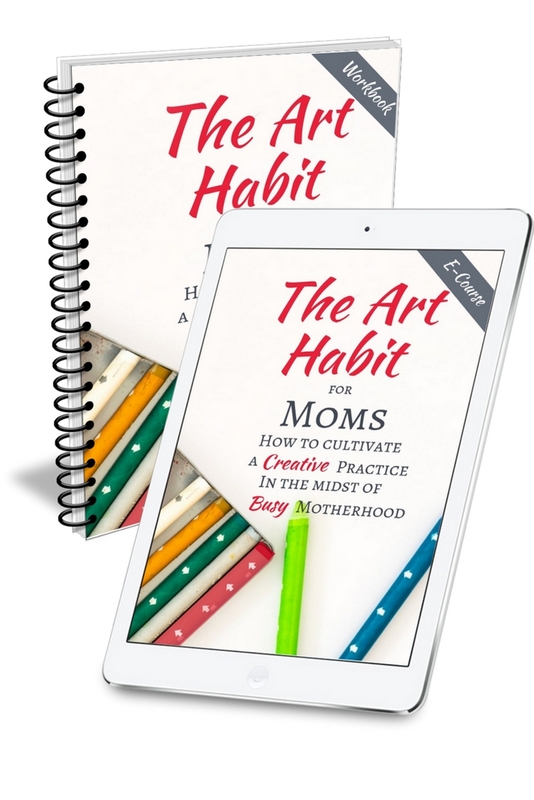 You will also get my weekly newsletter full of great resources for your creativity! Hannah, this is so freaking cool! And your artwork is incredible. I love the idea of spending time sketching/drawing/painting in nature and getting excited about the world around me. I agree with you, science was never something that was crazy interesting to me, but when you see the intricacies of animals/plants, it’s exciting to find out why they are the way they are. Thanks for sharing! Let me know if you try it! It really is one of my favorite things.